Fits for all cars, motorcycle and some trucks. 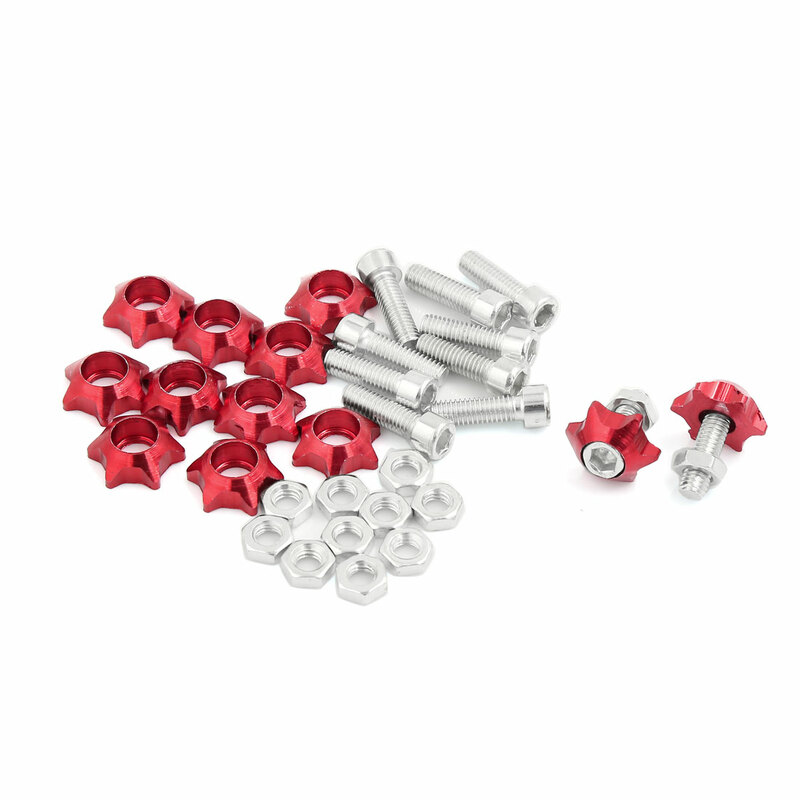 Not just for cars but also can decor your motorcycle , trucks or any 6mm bolts on your auto. Show the beauty characteristic, prefect to decorate your car.